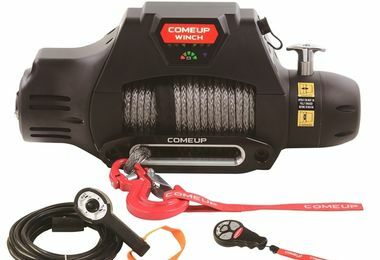 Founded in 1975, COMEUP winches have been distributed more than 60 countries throughout 5 continents. 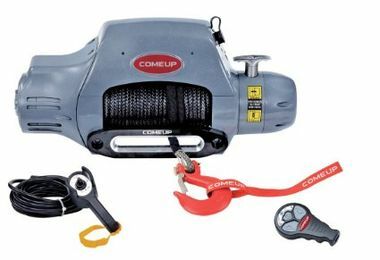 COMEUP offers consumers worldwide the most reliable, high performance winching products and is one of the world's most recognized names for "the ultimate winching solution". 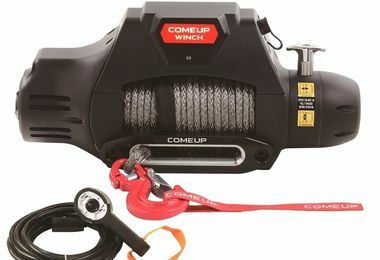 ComeUp winches reputation for quality, durability and innovative engineering won it the selection for use by Artic Truck in Polar expeditions to both the South and the North Poles. 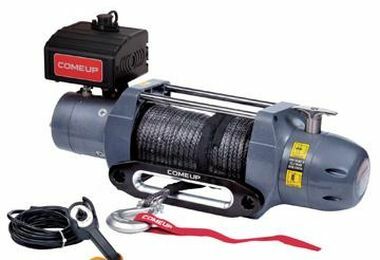 The expedition to the North Pole was captured on film by the popular international television program “Top Gear”.